We have an abundance of herbs growing, and its hard keeping up with them! 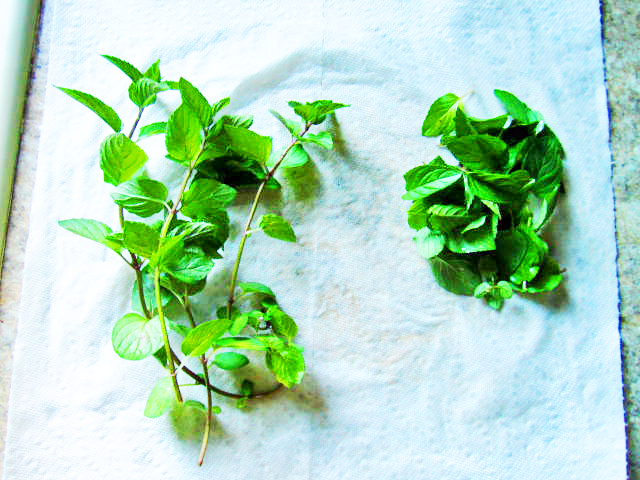 When I'm cutting them, I am sure to cut myself a little extra mint to make a fresh cup of mint tea. We grow three kinds of mint, peppermint, pineapple mint which has a very delicate flavor, and chocolate mint which has a rich flavor with under tones of chocolaty goodness! I love the flavor of the chocolate mint as a tea. Its also great in plain old water, but any of these types of mint would make a delicious tea. 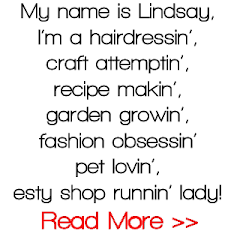 So cut your self off a few stems of chocolate mint and let's get started. 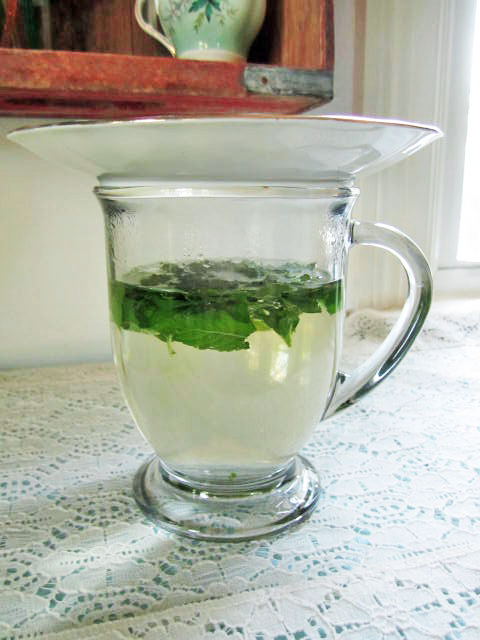 Make sure to wash your mint leaves thoroughly, we don't want any bug juice in our tea. Rip off about two tablespoons worth of leaves and put them in the bottom of your cup. Fill the cup with hot water, almost boiling. I use water from my Keurig or boil it on the stove, it just doesn't taste the same if its heated in the microwave. Cover the tea and let it steep for 5 minutes. 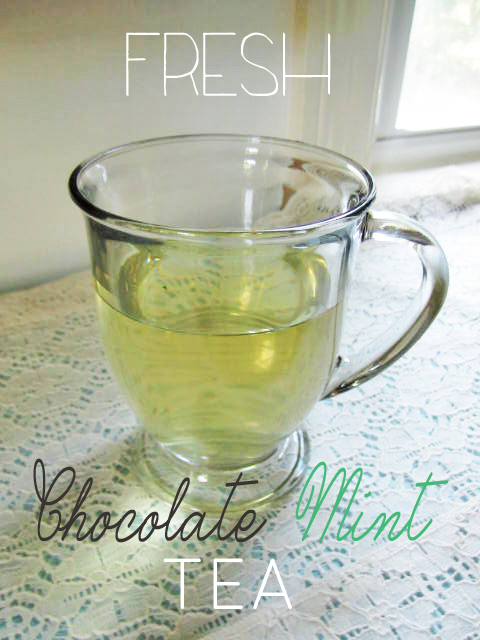 Strain out your tea leaves and enjoy your fresh chocolate mint tea. This tea is sweet enough, that I don't feel it needs any sweetener. 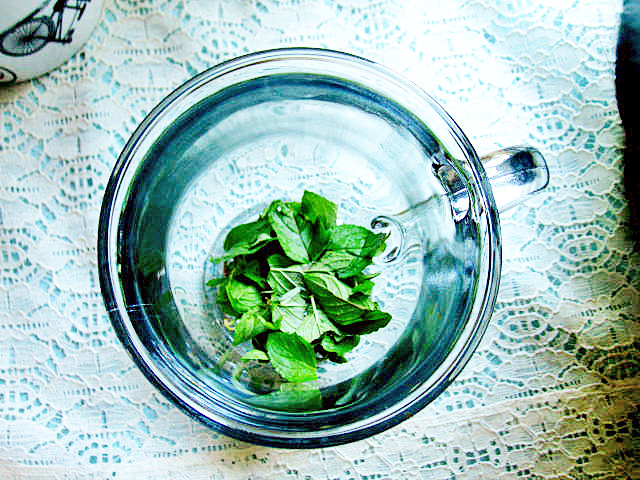 But if you like your mint tea super sweet, you could always add a little stevia or sugar. This is one of my favorite spots in my yard, right next to my grandma's bicycle.